Up to 48 passengers for your Function event. Choose between two luxury boats, the Pelican with room for up to 48 passengers or our exciting new vessel, the beautiful Livewire which can accommodate up to 68 passengers. Designed for cruising in style and comfort in mind. Enjoy overnight accommodation with all the facilities and amenities on board. Undercover protected shelter from the sun with an upper fly bridge with comfortable seating for relaxing and taking in the views. Hand rails extending all the way to the bow and marlin board, with ladder access for easy access to the water. 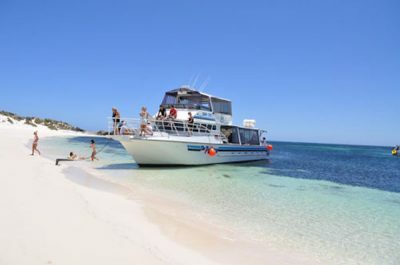 We specialise in Swan River cruises, day trips to Rottnest Island and Carnac Island day tours. Great for family get-togethers, work wind-downs, birthday parties or your own special event. A perfect way to view the night lights and enjoy the city backdrop. Located near Garden Island, Carnac Island offers stunning waters for the ultimate day out. 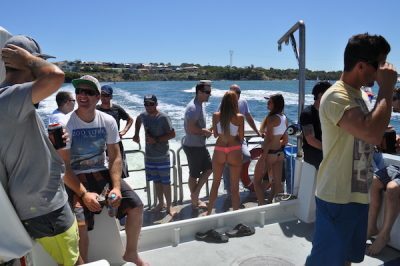 This tour departs from the East Street Jetty, Fremantle and is only a short distance from port. The perfect way to enjoy a spectacular sunset, sun bathe on white sandy beaches or snorkel crystal clear turquoise blue waters. Take in some native island wildlife and spot a local quokka. Your very own nightclub on water! Bring your DJ to get the party started or if you prefer, bring your own music. Take your party to the next level with great sound systems and smoke machines all included. Give him the best bachelor party he will never forget. So many options available. 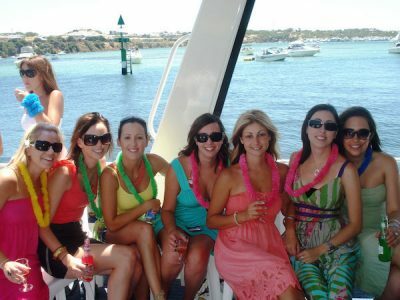 Our party boats are loads of fun and a great day out! Dance, eat, drink and party. If you need ideas for planning your Hens’ day, we can help. A stunning waterfront venue for corporate clients to experience all the city has to offer on the river. Equipped with conference facilities, our venue is a unique way to conduct team building exercises or meetings. Guests have a number of options when it comes to dining and entertainment. 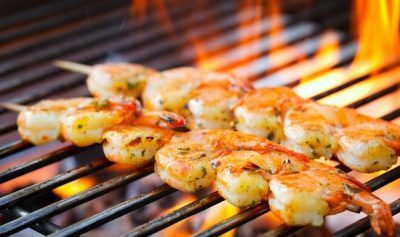 BYO your own food and the crew will cook it for you, or caterers can make use of the fully functional kitchen complete with BBQ hotplates, burners and ovens. Arrange to have your drinks icy cold on arrival or BYO your own drinks. Take advantage of the two large 500lt eskies on board for all your drink storage with ice. We recommend you do your research when selecting a boat charter, as there are many Perth boats which may look good on Google. We receive regular feedback from people who arrive at the jetty only to be disappointed they did not book with Pelican. With our modern vessels, you can be assured your cruise will never feel like you are in a tub. You will not have to contend with smelly, puffy fumes from noisy diesel motors or have your music drowned out by a distorted sound system. We pride ourselves on providing quality, friendly service so you can relax and enjoy a comfortable cruise. When you book with Pelican Charters, a qualified crew ensures your safety. A great sound system and plenty of room to sit or dance on the carpeted deck. We provide eskies and fridges, a fully equipped kitchen complete with an oven and stainless hotplate. 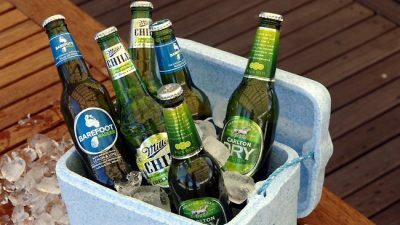 Our crew can cook up your BYO food or BYO caterers are welcome. West Australian Tourism Board accreditation for local services. We are not agents! Our ensuring team Brandon and Peter began planning and building a marine business back in 2004. Casual friendly skippers, owners and licensed operators. With our professional knowledge, we show you exclusive unforgettable experiences to leading excellent destinations. Travelling with Pelican allows you to explore beautiful locations. 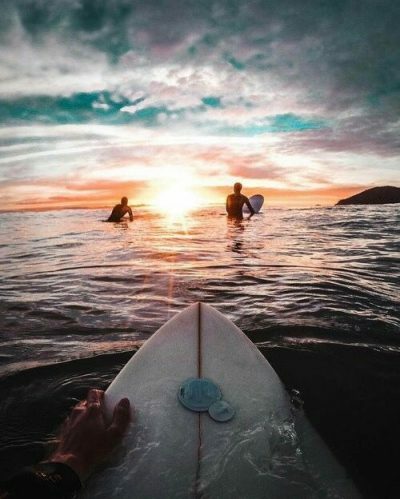 WA offers the perfect surfing coastline, with world-class surf breaks and a host of accredited surfers. 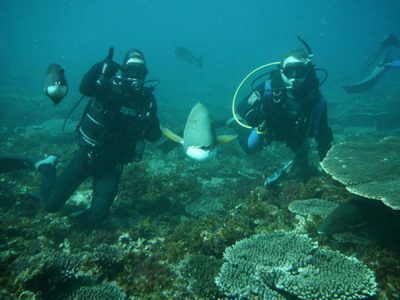 Western Australia, our Coral coast boasts numerous world-class Diving opportunities. 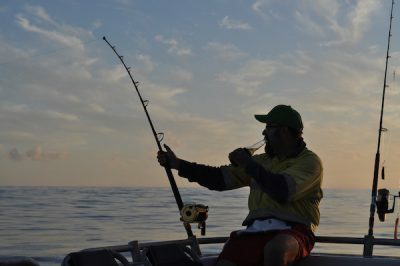 Ocean adventure fishing charters – jigging, trawling and bottom bouncing along the West Coast. 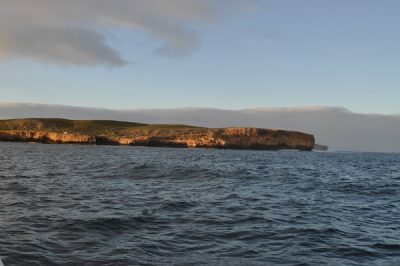 Rich in maritime history, the infamous Batavia wreck lies on the ocean floor on Morning Reef at the Wallabi group of the Abrohlos. 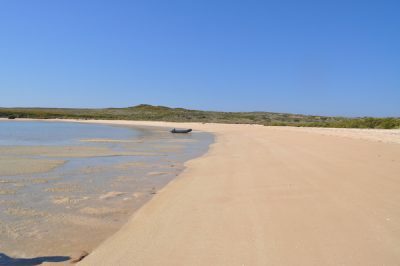 Join us on the ‘ultimate eco adventure‘ and discover the secrets of the Shark Bay World Heritage area. If you’re looking for an escape on the Indian ocean, Wilderness Safari Holidays can show you the beauty of the Mackerel or the Montebellos Islands.